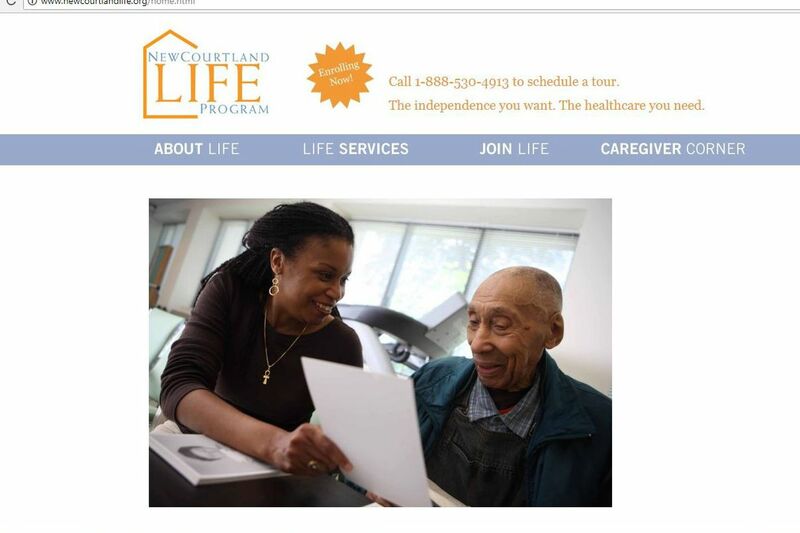 NewCourtland Senior Services has reached a preliminary agreement to sell its Living Independence for the Elderly unit. NewCourtland Senior Services has reached a preliminary agreement to sell its unit that serves low-income people 55 and older who are sick enough for a nursing home but want to keep living at home, the Philadelphia nonprofit said Tuesday. NewCourtland is selling only the operations and plans to keep the real estate. The buyer is InnovAge, a Colorado company that converted from a nonprofit to a for-profit after its sale last year for $196 million to a private-equity firm. InnovAge described itself as the largest participant in the federal Program of All-Inclusive Care for the Elderly, with 4,000 members in four states. The NewCourtland acquisition will add 600 to that total. The program is known as Living Independence for the Elderly (LIFE) in Pennsylvania. The sale includes NewCourtland LIFE locations in Allegheny West, Roosevelt Plaza in Northeast Philadelphia, and Germantown, as well as programs under development at the former Eastern Pennsylvania Psychiatric Institute in East Falls and at the former St. Bartholomew Catholic School in Frankford. After the sale, NewCourtland plans to devote its resources to developing affordable senior housing, a spokesman said.